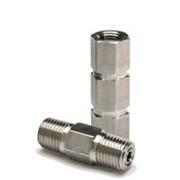 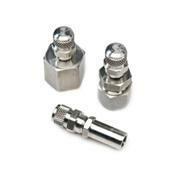 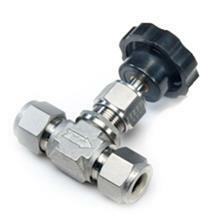 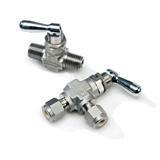 SFP provides Flolok Stainless Instrumentation Fittings. 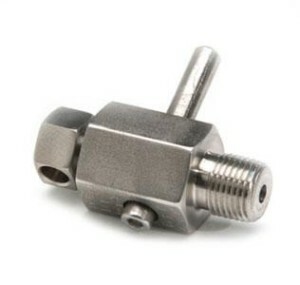 Orifice Sizes: up to 0.472 in. 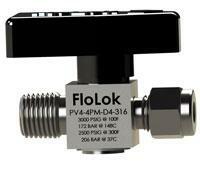 To learn more about SFP’s Flolok stainless instrumentation fittings fill out the quick contact form provided at the bottom of the page.